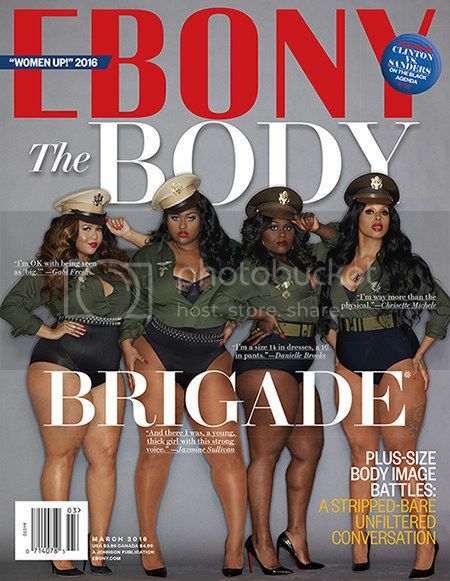 For Women's History Month, Ebony Magazine is celebrating the beauty of plus-size women with a gorgeous cover that feature blogger Gabifresh, Jazmine Sullivan, Danielle Brooks, and Chrisette Michele. The women appear in a military theme wearing bodysuits and designer heels. The statement is an important one in a world where body shaming runs rampant. 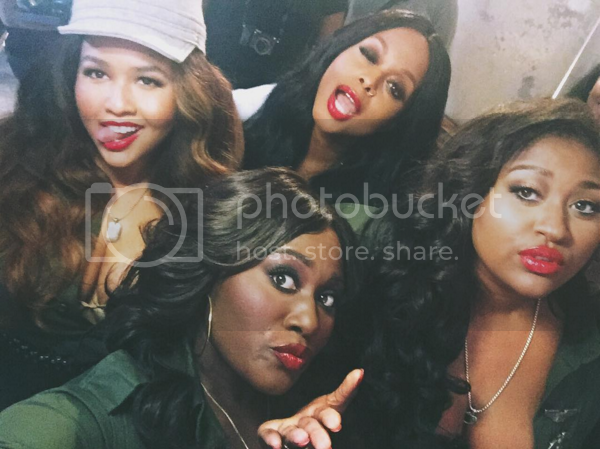 We love that Ebony took a stand.